Congratulations to Ronnie “Fishnchips” for August 2014 JOTM Winner! 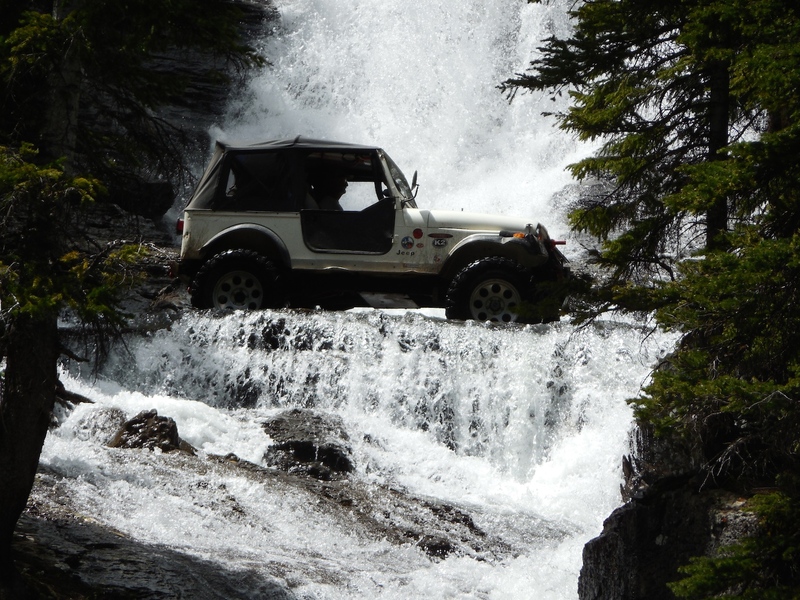 This was taken in the falls on Imogene pass in Colorado. Kim would not go up with me, said she would stay down and take some pictures of me going across. 86 cj7 sprung over, 4:11 gears, ARB’s front and rear, dana 30 up front, amc 20 rear, 37’s, four speed trans, 4 to 1 gear reduction, four wheel disc brakes with electric line lock, 258 six cyl. ← July 2014 JOTM Winner!